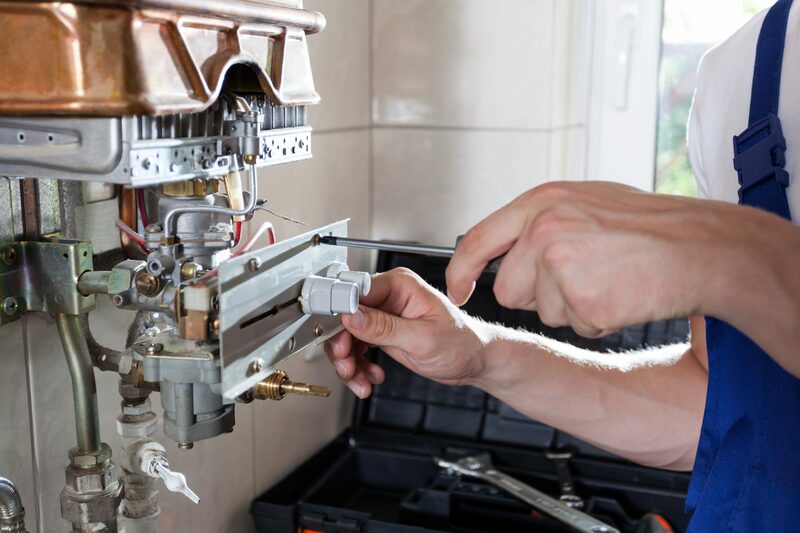 If you have a gas boiler in your home you must ensure it is well maintained otherwise it could develop a fault or breakdown, leaving you without any heating or hot water. It could also become unsafe and put your health at risk. If this were to happen you would need to get your boiler fixed as quickly as possible, which is where boiler maintenance cover can help. Boilers that are not properly maintained can malfunction and release carbon monoxide (CO) into the house, which can cause loss of consciousness and even death. In fact, accidental carbon monoxide poisoning claims the lives of more than 50 people each year in the UK and causes serious injury to a further 200 Britons. Carbon monoxide is produced when fuels such as gas, oil, coal and wood do not burn fully. It is known as a silent killer as it has no smell, taste or colour. You can help keep your boiler in top condition by having it serviced at least once a year by a gas safety registered engineer. It’s also worth getting your hands on a carbon monoxide detector and placing it in the room with your boiler. This will only act as a warning device however and is no substitute for regularly getting your boiler serviced. Boiler maintenance cover is designed to cover you in the event that your boiler starts emitting dangerous carbon monoxide and needs emergency repair. Depending on the type of cover, it can also cover the cost of an annual service of your boiler, or if your boiler suddenly breaks down and needs fixing as soon as possible. While you may feel that boiler cover is something you could do without, bear in mind that problems can arise at any time and if you aren’t covered will end up costing you a small fortune to fix, so it is best to be prepared by having insurance in place. Before signing up to a boiler maintenance cover policy, make sure you search the market and compare plans from different providers to ensure you get a deal that suits your specific needs and budget.